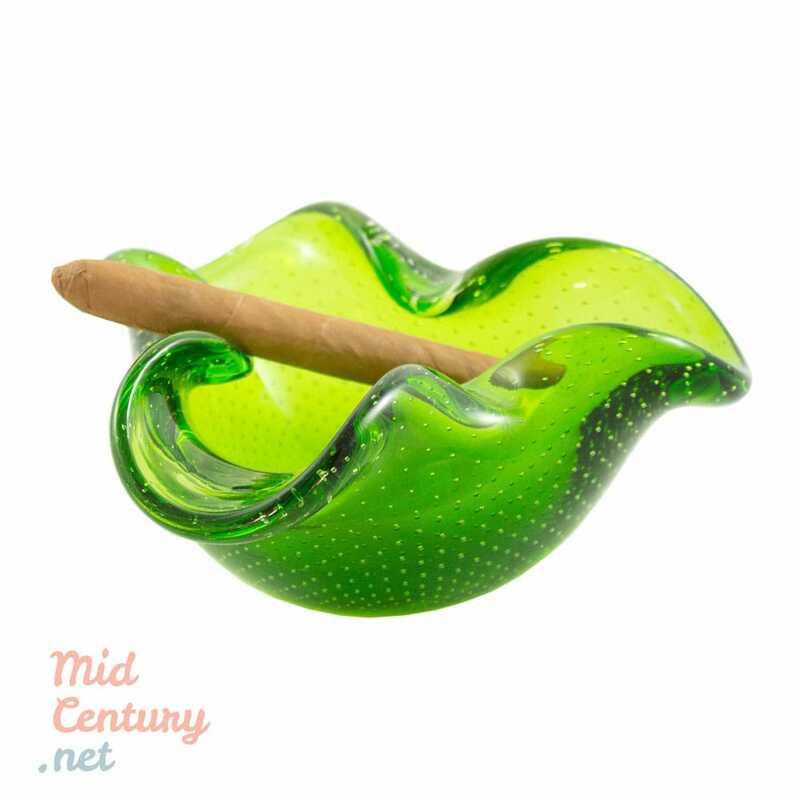 Beautiful controlled bubbles (bullicante) ashtray made of glass in Murano, Italy, in the 1960s. 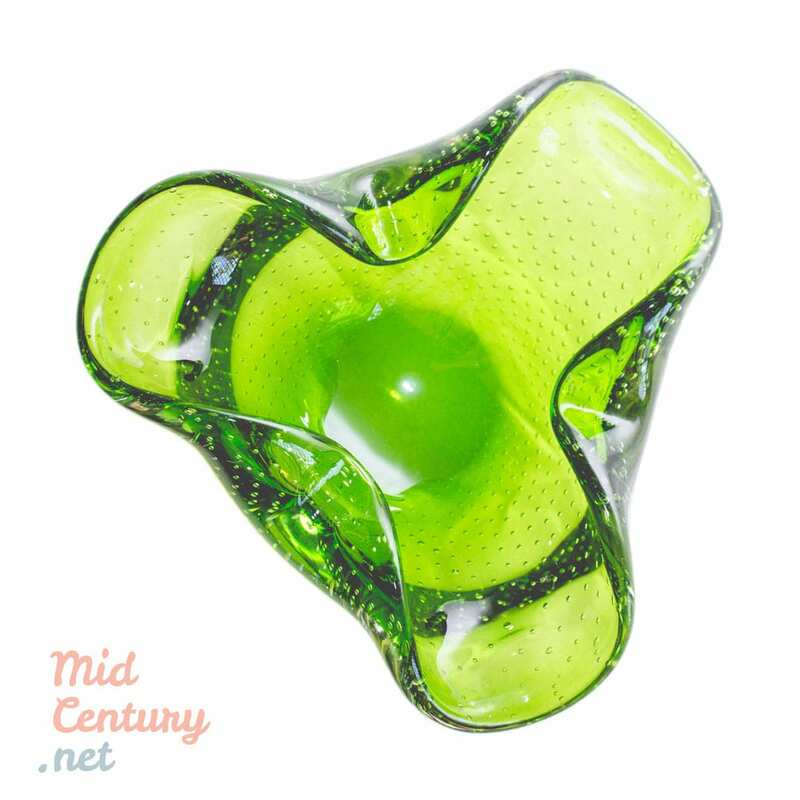 Hand blown, this pice features the shape of a flower in an amazing shade of translucent emerald green. The “bullicante” effect is amongst the most famous glass making techniques and it is seen quite often around the island of Murano. 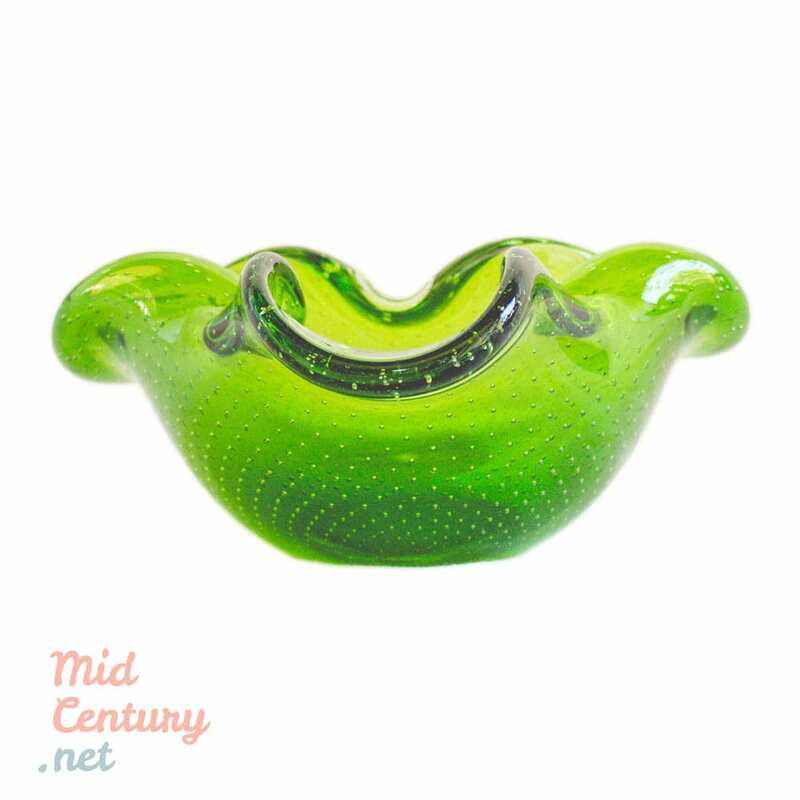 If you’ve had the fortune of strolling along the streets of Venice, you would have noticed beautiful glass pieces with small air bubbles trapped in the inside, possibly stopping to wonder how that seemingly impossible effect is achieved. This peculiar effect is obtained by placing a piece of molten glass inside a metallic mold with spikes, very much resembling a pineapple’s texture. 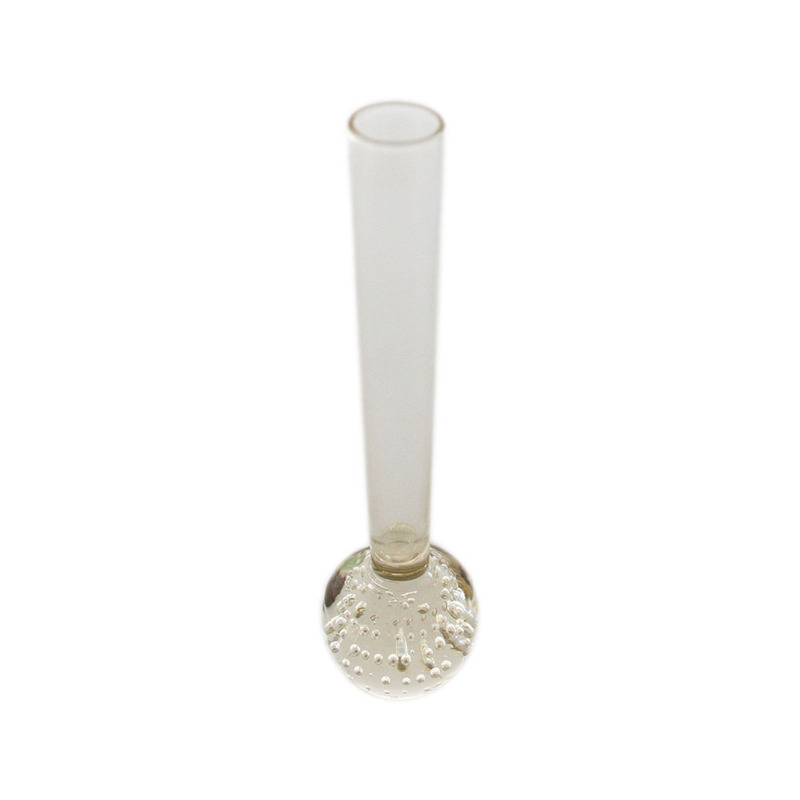 These spikes cause small holes on the surface creating a pattern all around the glass piece. 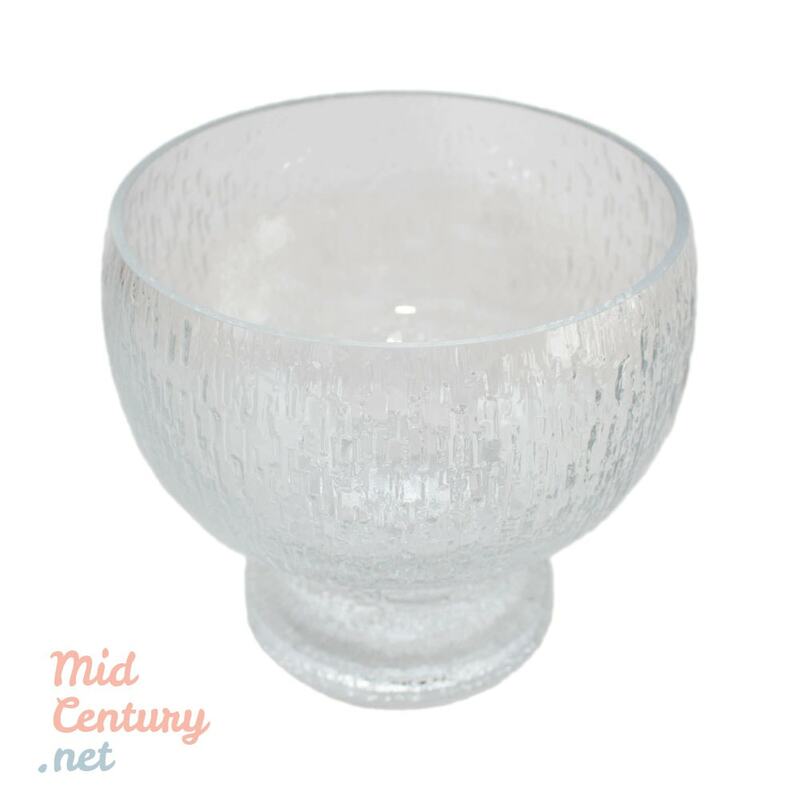 After it’s been left to cool down for a few moments, the whole piece is submerged in molten glass again. This second layer completely covers the first one. 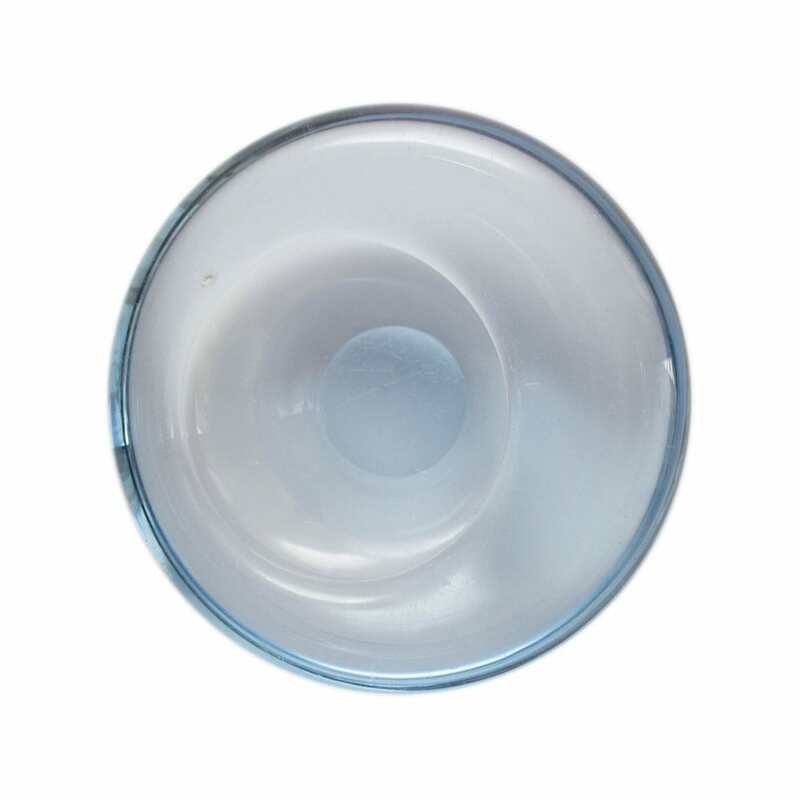 However, thanks to the thick consistency of glass, the holes previously impressed on the first layer are not covered, thus causing air to be trapped between both layers of glass. 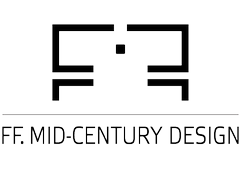 This process can be repeated several times, creating a pattern as complicated as the glass master wishes. This technique gives not only a sense of depth to the whole object, but also an incomparable decorative effect, famous for its originality. Always ahead of his time and anticipating any trend, Archimede Seguso was the perfect example of Murano’s best talent. 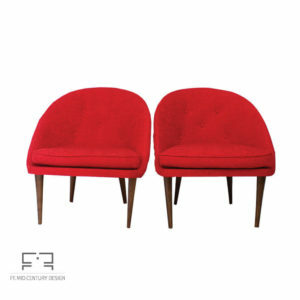 Knowing how to interpret the world around him and always renewing and perfecting his production techniques, Seguso came up with one of the most astounding and marvelous of innovations, the bullicante technique. The bullicante technique became famous during the 1930’s thanks to Archimede Seguso. 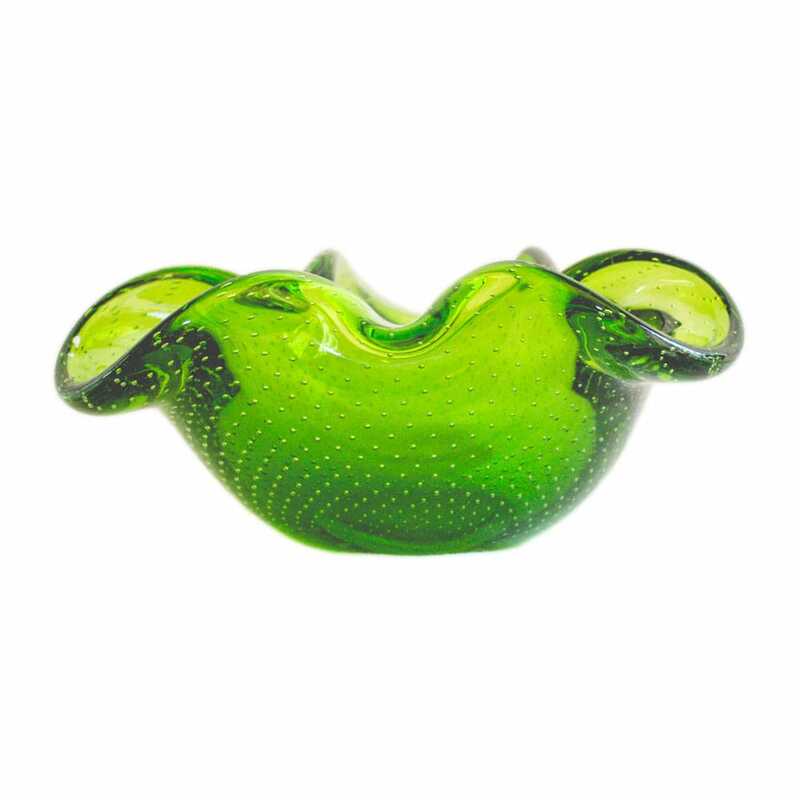 Parting from his famous sommerso technique, Seguso took it to another level by taking advantage of the thickness of the glass. By using a more viscous composition, he found a way to leave small incisions unaltered and empty, in spite of covering them with another layer of glass. And while working on other light artworks like lamps, he figured the spiky tool he used on those lamps could also be helpful for the creation of dents. 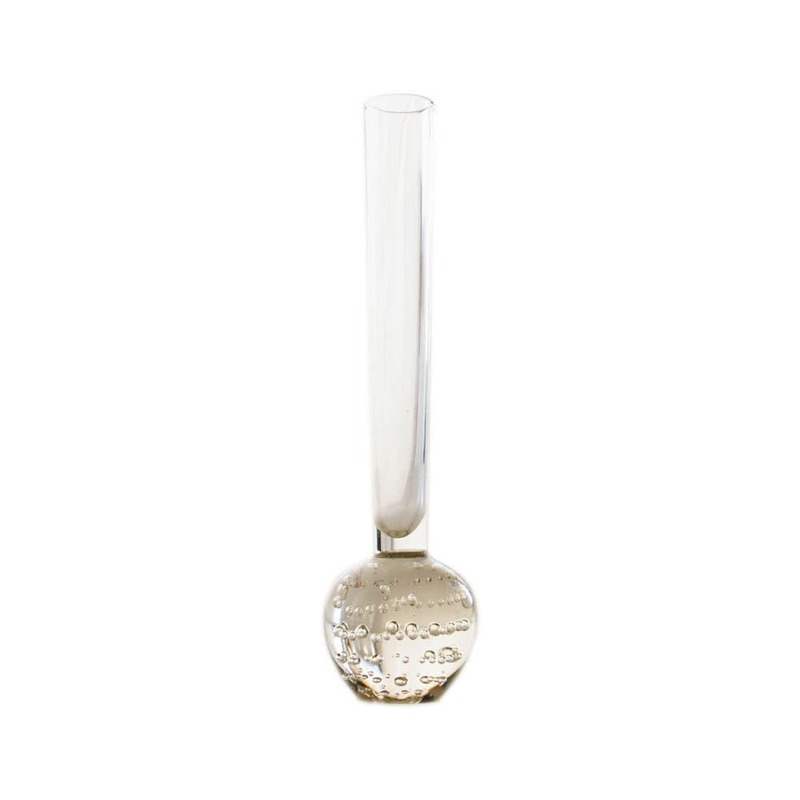 Seguso therefore figured out it was the size and shape of the metallic spikes that determined the position and depth of the pattern impressed on glass. He started experimenting with up to six layers of glass, trapping “bollicine” (bubbles) of air inside every layer. These bubbles reminded him of the bubbles in boiling water, thus calling this technique “bullicante” which literally means “boiling”. After mastering the technique, he went as far as decorating the inside layers with gold leaf and other colors, making each piece even more valuable and unique. The bullicante pieces rapidly became famous amongst the Seguso artworks and were successfully exhibited at the Venice Biennale in 1936. His “golden gray” vases and his “Pomona” sculpture were widely appreciated. One piece from that Biennale still exists today, and it rests inside the palazzo of Cassa di Risparmio di Venezia. It is a beautiful round vase, with a soft hint of purple, an impressive bullicante effect, and gold leaf inside; a real treasure from 1936. From this date onward, Seguso started using the bullicante technique for many artworks such as vases, animal figures, sculptures and lamps. Seguso’s specialty was the noted contrast of contemporary modern effects next to traditional historic pieces. Such is the case of lamps, where he experimented with modern patterns and compositions that would come in contrast when put together with his classic chandeliers. A very beloved collection was the aquatic themed one, for which he designed delicate fish sculptures characterized with fluid and delicate lines, leading everyone’s imagination back to the sea. 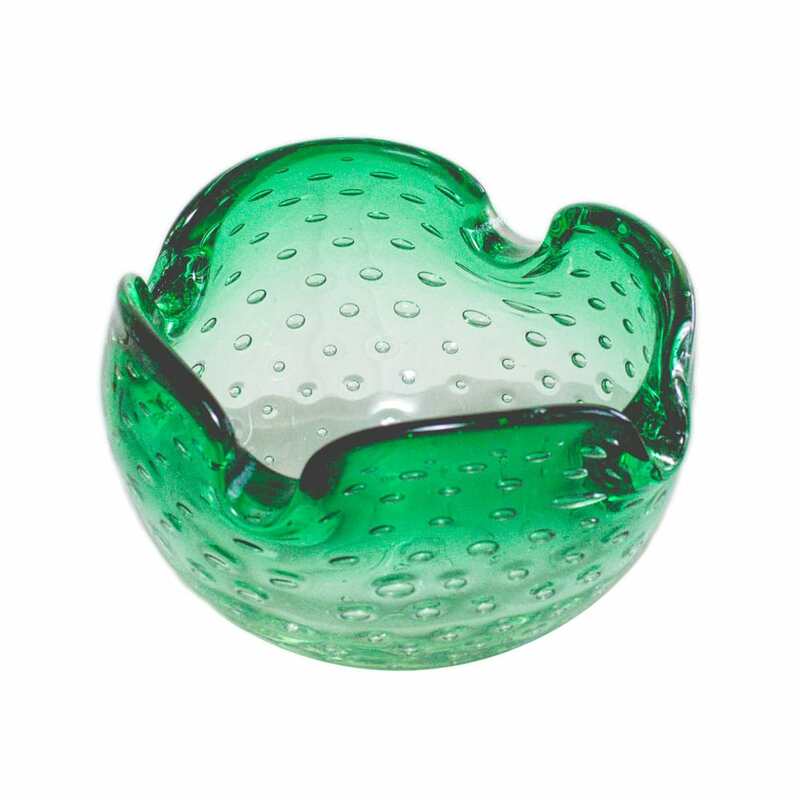 This technique, just like any other Murano Glass technique, will be appreciated by art lovers and those who can appreciate the handcrafted beauty and artisan touch. 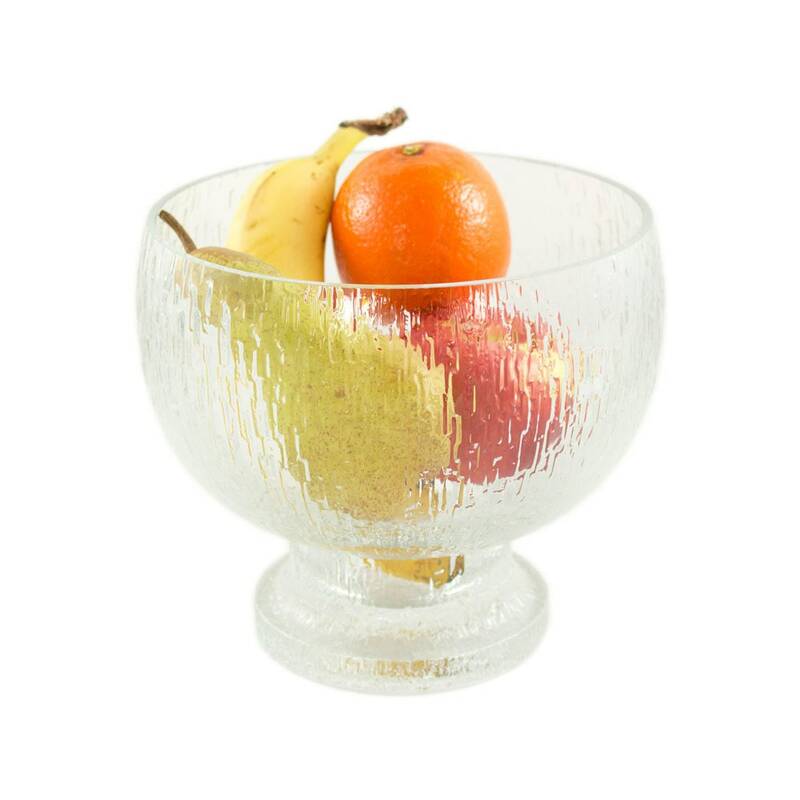 The knowledge and skill required to create gorgeous bullicante pieces comes from Murano’s long-standing glass-making heritage, the quality and originality of its creative minds, and the history of Venice’s most revered trade going back to pre-Medieval times. 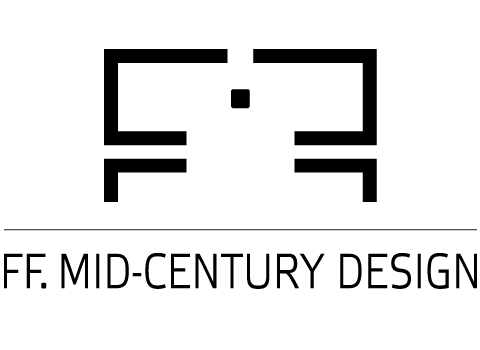 If you like Bullicante creations, you may see more of them in Murano’s Glass Museum or in Corning Museum Of Glass, or you can get one of our bullicante Murano Glass vases for your home. 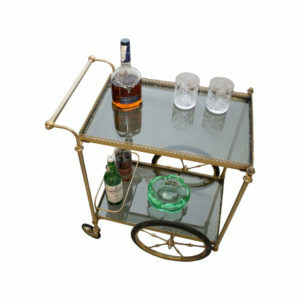 Large French serving trolley for drinks, coffee or tea. 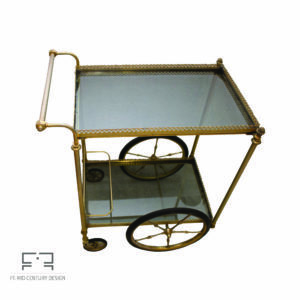 The trolley is worked in a neoclassical style, made of brass with two smoked glass shelves. 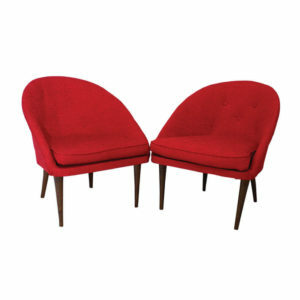 The item is in overal good vintage condition according to his age (please see the photos).